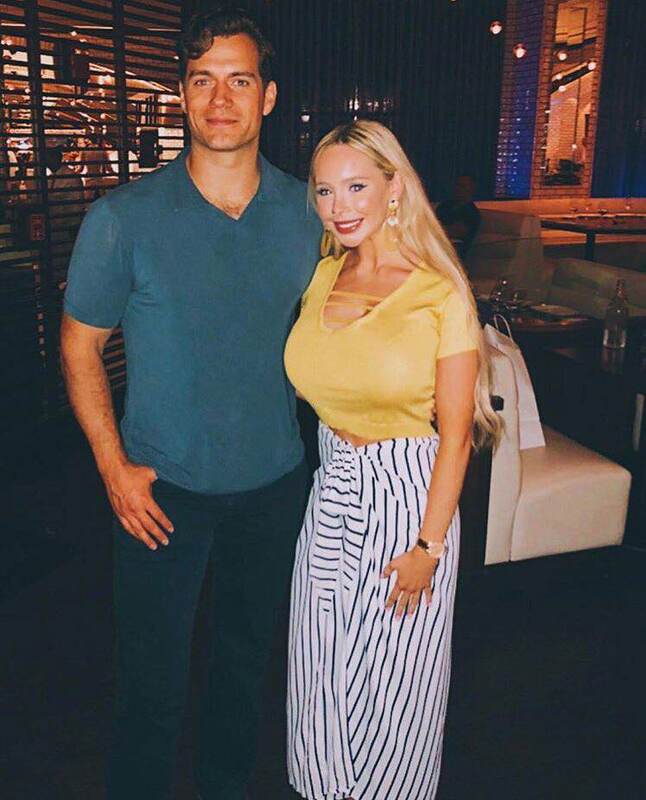 "Superman!! 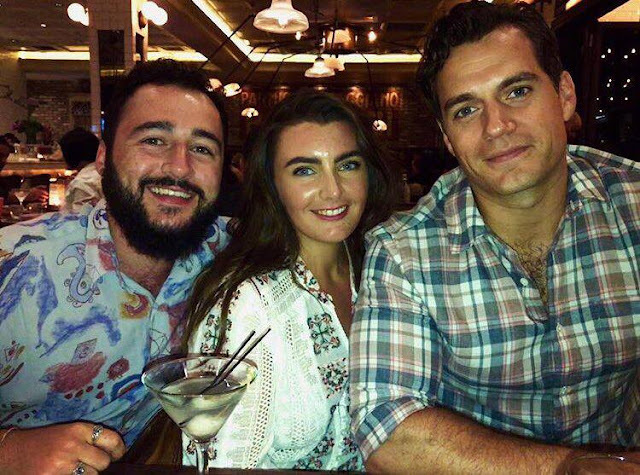 @henrycavill you’re lovely x"
Rosie just shared her pic with Henry after meeting him in Fort Lauderdale and we love it! Shelby also got this great photo with him this weekend. He's adorable, and Rosie is rosy! *smiles* D.
Henrucho pechocho, please come back to Los Angeles. Sniff,sniff! Oh, another pic! Thanks Shelby, very pretty. *smiles* D.
Excitement Building For Henry's Return To Jersey!